If you’re a manager who is about to be conducting performance reviews with your staff and wanting some performance review tips – then read on. 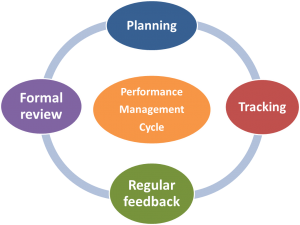 Let’s step back first and take a look at the big picture of performance management. 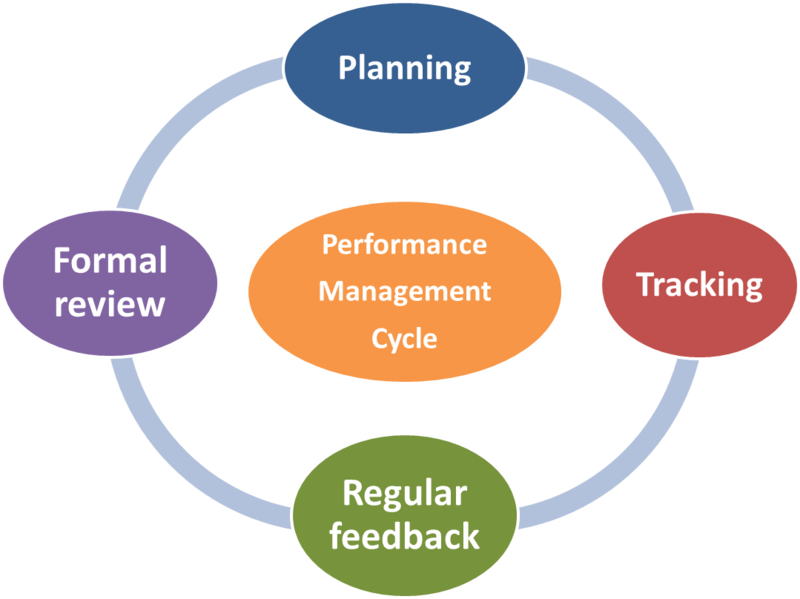 Most large organisations have formal performance appraisal processes in place now-days, however many smaller businesses do not have such a formal system. Whether or not you have a formal system in place, one of the keys to good performance management is positive communication with staff.around what is expected of them and how they are travelling in the job. Some staff need closer and more regular checking than others. As a manager, you might perhaps have weekly meetings with your team and require they deliver a brief report on what they have been focused on and whether everything is “on-track”. Make sure you give credit and recognition to staff at the time you see them do a good job or effectively handle a difficult situation. Staff will become de-motivated if they don’t feel their contributions are being appreciated. Also, be willing to promptly raise any performance concerns that you might have with staff, at the time that issues arise – you do not want issues to accumulate, otherwise they will be much harder to constructively address. The formal discussion will involve some documentation and records being kept. However, it is important the tone of the conversation be positive – focusing both on where the employee has performed well , and reviewing any areas in which some improvement may perhaps be required. It is important that you gain the employee’s perspective on their performance and contributions. So do this early in the discussion- finding as many points of agreement as you can. Ask them questions, and explore their responses – get them talking about and reflecting on their performance. Find out what they were satisfied with, and where they think they could improve. And improvement does not necessarily mean “unacceptable” – it may mean further growth and development opportunity …..from good to great!! However, if there remain performance issues despite having had some informal chats already in the past few weeks or months, then it is important these issues now be documented as performance areas requiring immediate attention. The agreed solution may involve some training – although be careful of seeing training as a panacea. There may be an opportunity to explore with the employee what their aspirations and ambitions are within your business – and whether there are realistic ways these can be accommodated over time. Often talented staff need further challenge in order to avoid losing them. So, in a nutshell – the key tips are to keep the conversation positive, and elicit as much as you can from the employee and their views. If you can, try and do more listening than talking – this can be the most powerful performance review tip of them all.